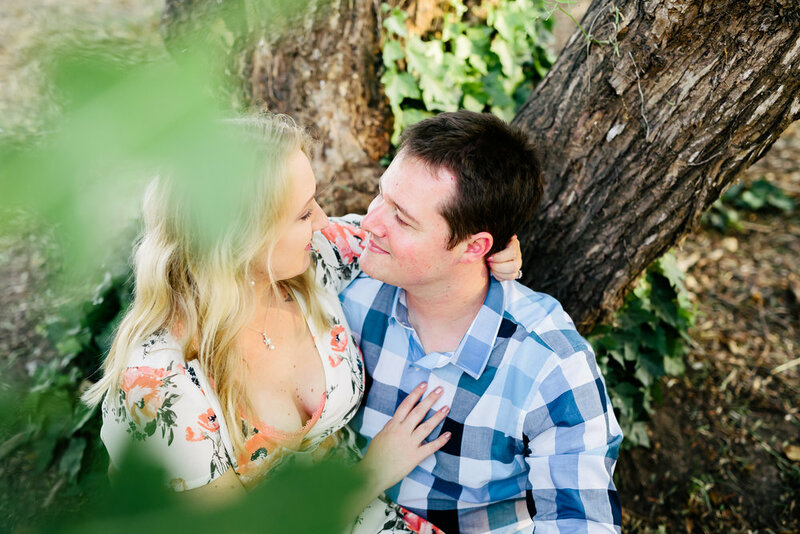 We love this engagement session at Mission Park that Rewind Photography captured for this sweet couple. The old stone walls and all the natural beauty made for a wonderful setting for this couple and their little pooch they included in their shoot. With the Old Mission right next door, you also get to see glimpses of it in the background, too!